We celebrate the Peter Capaldi era by revisiting the 12th Doctor's adventures as we count down the days to his last adventure. The Girl Who Died had a lot of buzz going in mainly to see who Maisie Williams would be playing. Back in the summer was the Doctor Who Series 9 trailer and at the end Maisie Williams said this to Peter Capaldi’s 12th Doctor, ‘What took you so long old man?” Now that made the interwebs abuzz with speculation that she was playing Romana, The Rani, Susan and Jenny. I myself was hoping for the Terrible Zodin as some thought it was a younger Missy. Guess what? You’re all wrong as she is playing an original character. 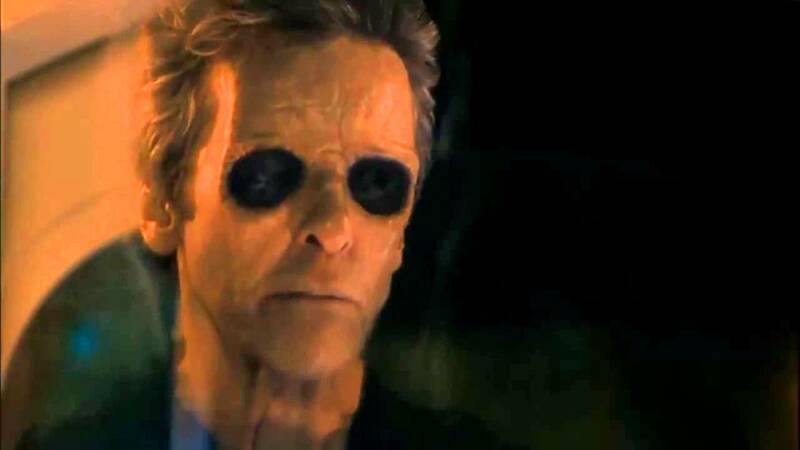 Leave it to Steven Moffat to prop up an episode that in all fairness is not that good. 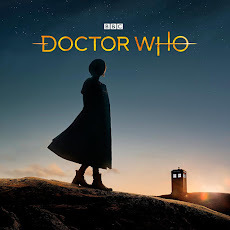 The problem with two part stories in the new version of Doctor Who is that the second part for the most part has been disappointing or at the very least pretty mediocre and has not delivered on the excitement from the first part that got you all jazzed up for the conclusion. So far in the Capaldi era the two parters have been mixed with the mediocre Dark Water/ Death in Heaven to the very well done The Magician’s Apprentice/ The Witch’s Familiar. Before the Flood has the hard task of following the really good Under the Lake and despite not being quite as good as its lead up episode it wasn’t bad at all and was pretty entertaining. Out now from Big Finish is the 8th Doctor Time War series. 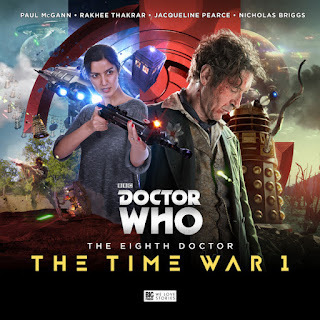 We've had the War Doctor version of the Time War now we have the 8th Doctor version and it should be interesting to see how the Time War started. 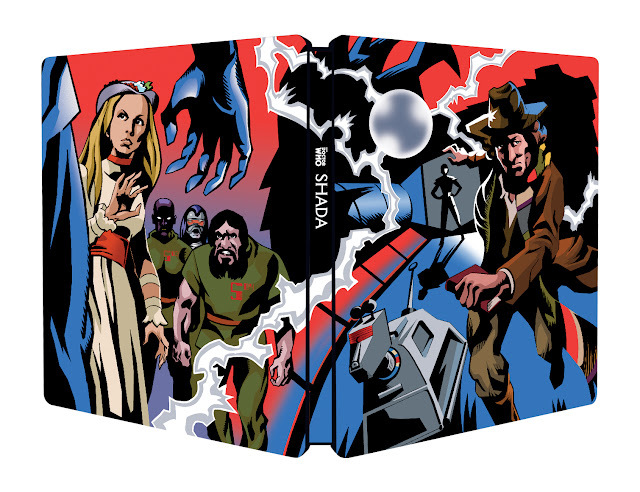 You can buy this box set starring Paul McGann at the Big Finish website. 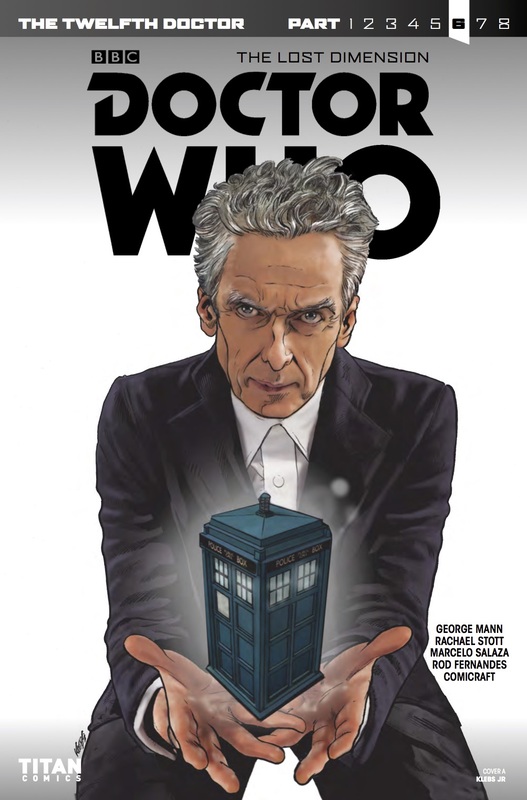 Out today from Titan Comics will be one Doctor Who comic book and it stars the 11th Doctor and it is the second part of the two part Strange Loops story line. You can get this release at your local comic book store. 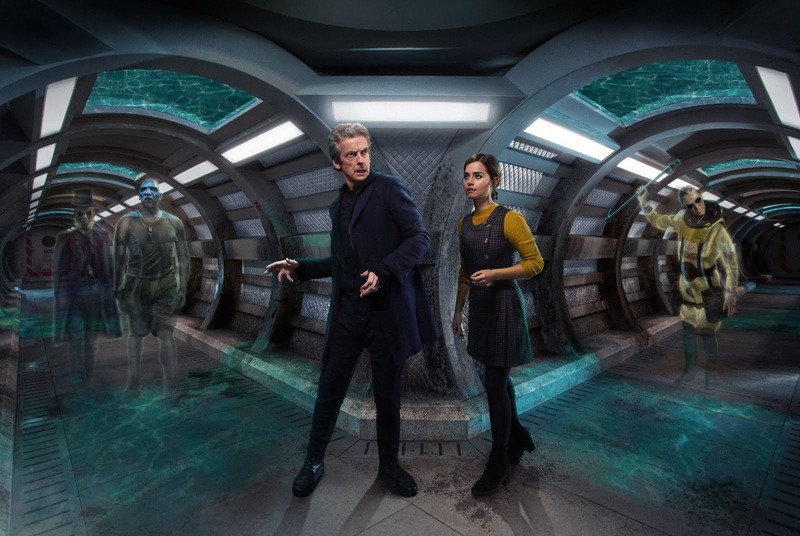 Series 9 rolls along with Under the Lake. Under the Lake is part one of a two part story this time by Toby Whitehouse. He has written for the show before giving us stories like School Reunion, The God Complex and a few others but he is mostly known for the British and original version of Being Human. Under the Lake is his first story for the 12th Doctor and by the next time trailer it looked really good. I had high hopes for this story after watching the trailer as Doctor Who never really dealt with ghosts before, well, not in the traditional way. 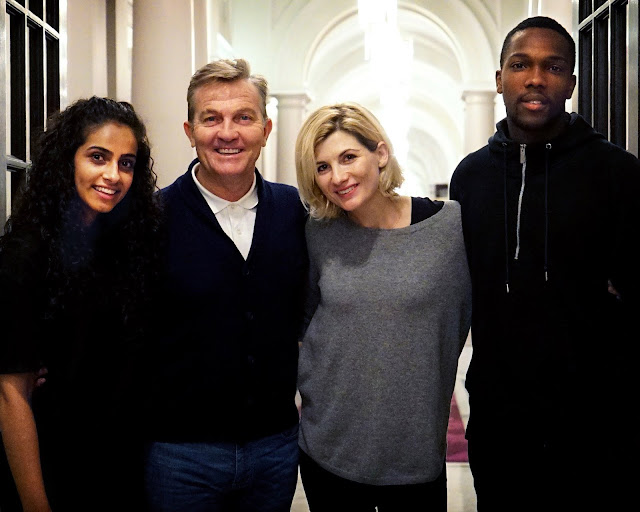 The BBC have announce three companions for Jodi Whittaker's 13th Doctor and they are played by Bradley Walsh, Tosin Cole and Mandip Gill. Also announced is that the new series will air in the Autumn of 2018 with ten fifty minute episodes with the premiere episode being sixty minutes long. You can read more about the new series in the press release below. New York – October 22, 2017 – When Jodie Whittaker takes over as the Thirteenth Doctor on BBC AMERICA’s global hit show Doctor Who next year, she will be joined by an all new regular cast. Announced today, Bradley Walsh, Tosin Cole and Mandip Gill will line-up as the new regular cast on Doctor Who. 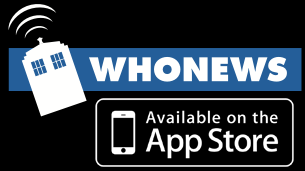 New head writer and executive producer Chris Chibnall (Broadchurch), who made the decision to cast the first ever woman in the iconic role, is also shaking up who will travel with the Doctor in the TARDIS, with a team of new characters. In more exclusive news, it is confirmed that the new season will be a ten-week run of fifty-minute episodes in Fall 2018, kicking off with a feature-length hour for the opening launch. In Steven Moffat’s recent history his second part of two part episodes has failed to deliver. He does really well setting everything up in part one and giving us a cliffhanger to talk over during the week but when we get the conclusion we are scratching our heads going that was it. Yes, I have not been a fan of Steven Moffat’s two part stories lately as I thought Series 8 series ender was ok and better than normal but other than that he hasn’t done well with the second part since The Doctor Dances back in 2005’s Series 1. 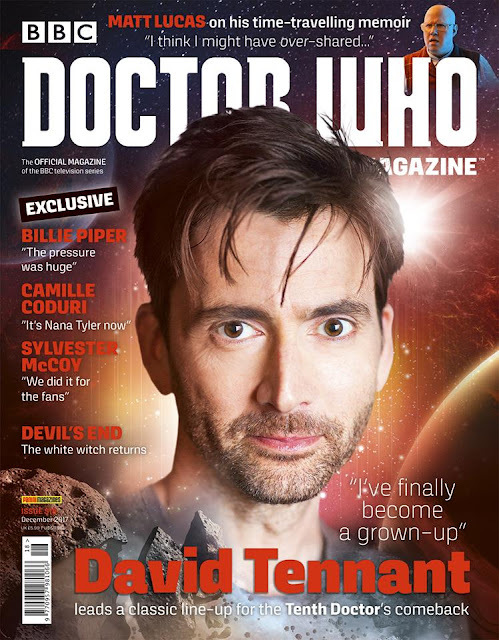 Out today in the UK is Doctor Who Magazine 518 and the big feature is an interview with David Tennant and Billie Piper and the also the second part of the Sylvester McCoy Interview. 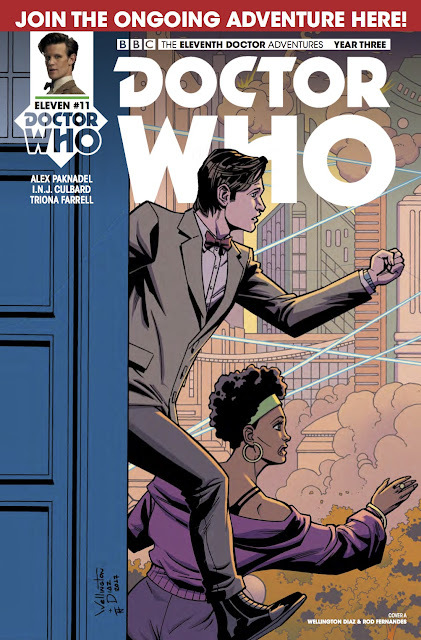 Out this week, yesterday actually, are three comic books from the Doctor Who Universe. One is the 6th part of the Doctor Who special crossover and the start of a brand new Torchwood series along with the 10th Doctor series. You can buy these releases from your local comic book store. Out this month by Big Finish for The Early Adventures Range is a 2nd Doctor adventure with Ben, Polly and Jamie. You can order this audio adventure from the Big Finish website. 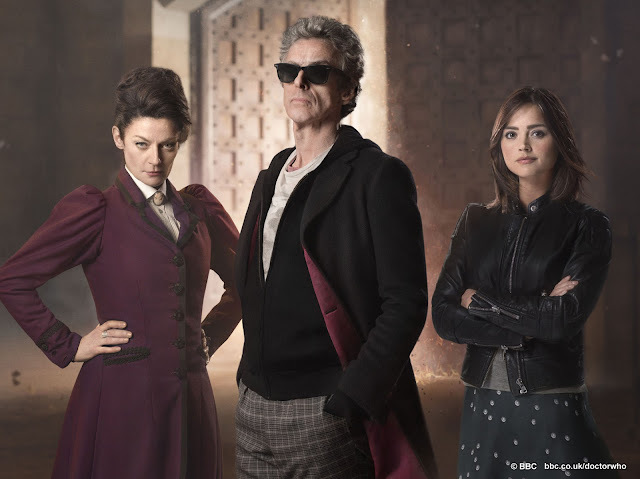 After months of speculation and rumors since Series 8 has ended The Magician’s Apprentice has arrived and series nine has now begun in earnest. The episode opens up with a child who happens to have wandered into an area where there are hand mines and is trapped and can’t get out. 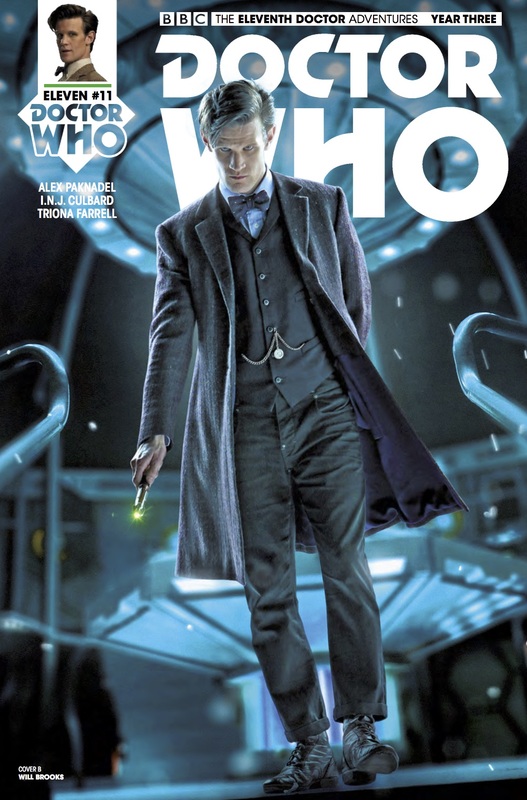 The Doctor soon appears and tries to help the child from the trap until he learns the name of the child. He then leaves the child to his fate and leaves in the TARDIS. It’s Christmas and everyone is gathering together with friends and family to celebrate the festive holiday either for religious beliefs or not. But most of all a huge number of people around the world celebrate Christmas with something altogether different in mind and that would be the annual Doctor Who Christmas Special. 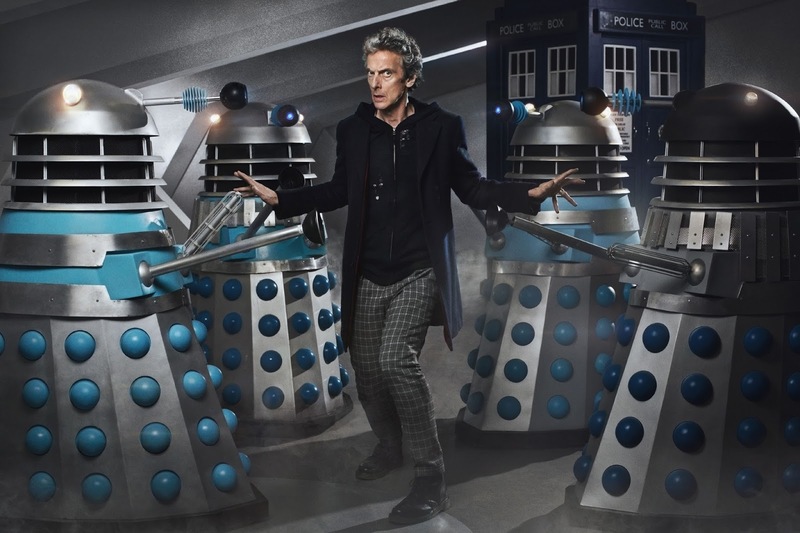 At the time this is the 10th year in a row that Doctor Who fans will be watching a Doctor Who episode on Christmas day and this time will be treated to the first one with Peter Capaldi as The Doctor. 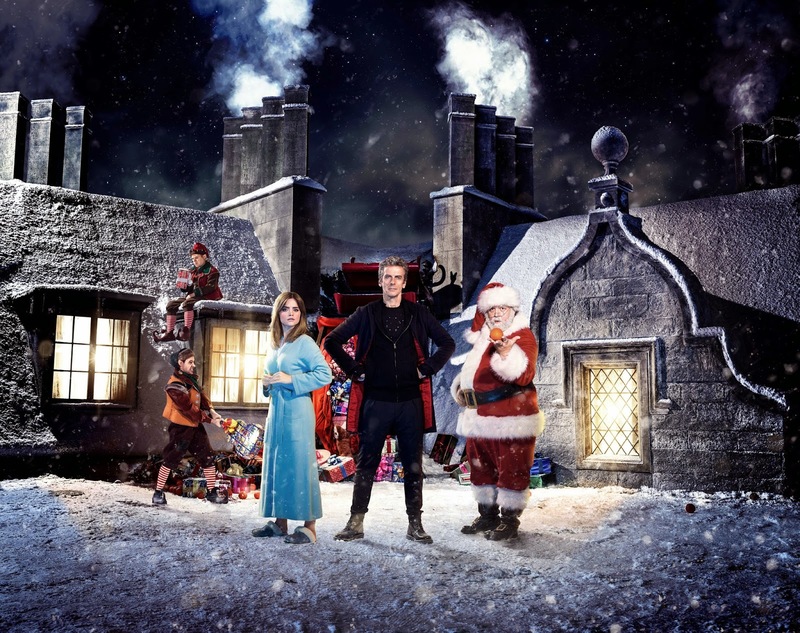 Last Christmas is also boasting a unique meet up between The Doctor and a certain resident of the North Pole. But was it good as a Christmas pudding or will it be a Scrooge and give us a humbug. 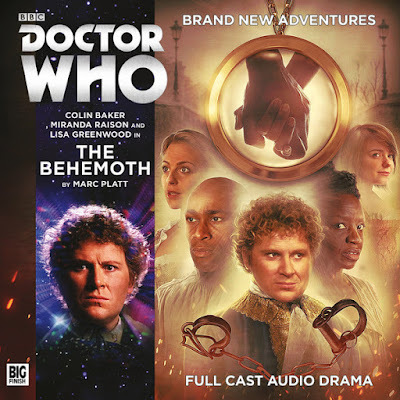 Out this month from Big Finish is a 6th Doctor main range story and joining him this time are companions Flip and Constance. 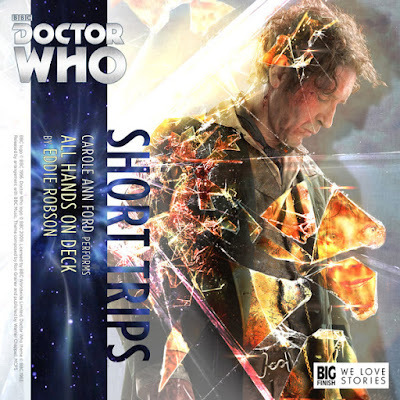 You can get this main range audio story from the Big Finish website. Out today is the 5th part of the Lost Dimension special. 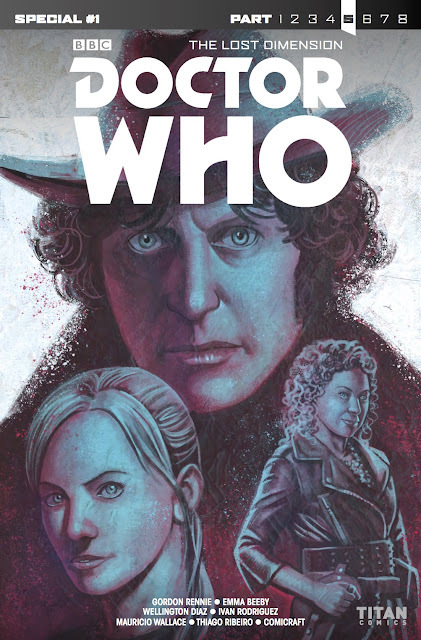 This issue is oversized with stories featuring the 4th Doctor, River Song and Jenny. You can by this special release at your local comic book store. 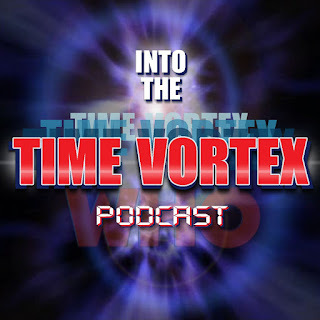 After the big reveal in Dark Water that Missy was The Master we are now onto the second part of the series 8 finale. Usually the second part of the series finales or series finales in general have fallen short and not delivered on the hype built up by the first part. Doctor Who has been a good example of this most recently with The Wedding of River Song which was not all that good. It seems in NuWho that the show runners like to go for the big gusto and try to cram a lot of stuff into the finales and that has always hurt the story for the most part even if the newer fans go crazy for it. So did Death in Heaven fall into the disappointing category? 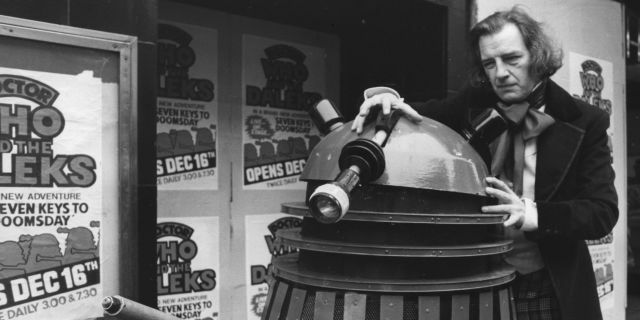 Trevor Martin who starred in the 1974 stage production Doctor Who and The Daleks in The Seven Keys to Doomsday passed away at the age of 87. Trevor Martin also appeared in the Patrick Troughton story The War Games playing a Time Lord in parts nine and ten. He also played the Doctor again when Big Finish adapted The Seven Keys to Doomsday for an audio adventure. After 38 years the abandoned Season 17 story that was to be the finale of that season is finally completed. 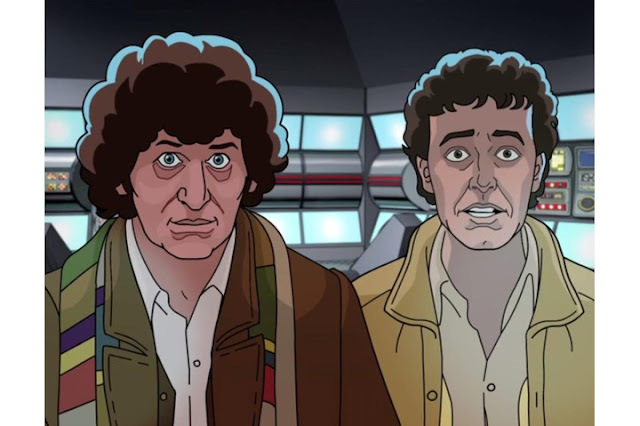 The Tom Baker story Shada is finally completed using animation and the the voices of the original cast. 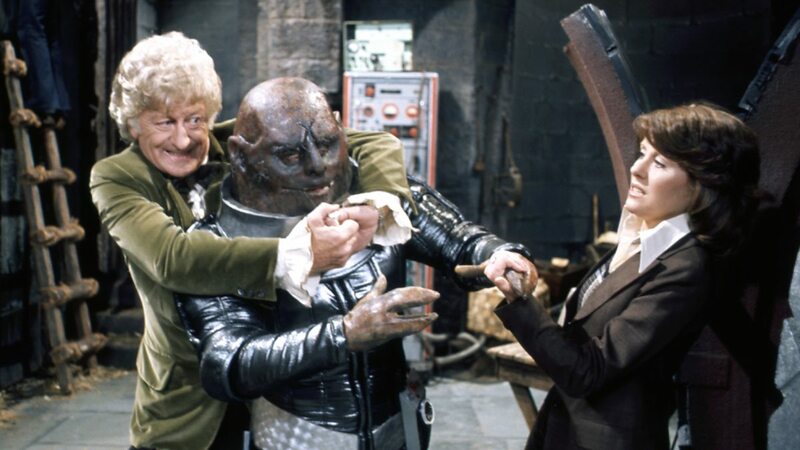 Shada was never finished as filming was interrupted during a strike at the BBC. This new release will incorporate all the finished scenes and fill in the gaps with animation. Shada will be released on DVD and Blu Ray in the UK on December 4th and for digital download on November 24th. You can view the teaser below and the details for the three disc release below. 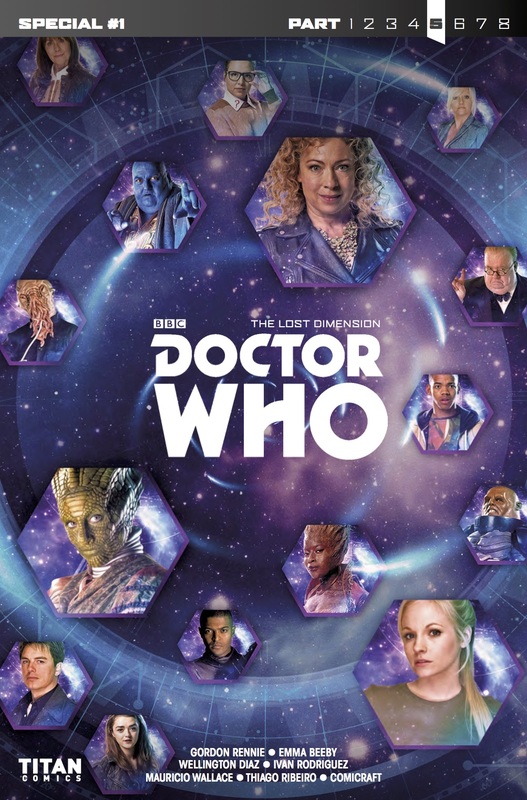 The series 8 Finale titled Dark Water was the story that would reveal who Missy is and there was a lot of speculation on who she was. Even though she ended up as The Master it was one of the three I had guessed it would be. At the time I didn’t think Steven Moffat would go in that direction. But he did and now we know who Missy is and that did set up a lot of speculation until we saw Death in Heaven the following week. 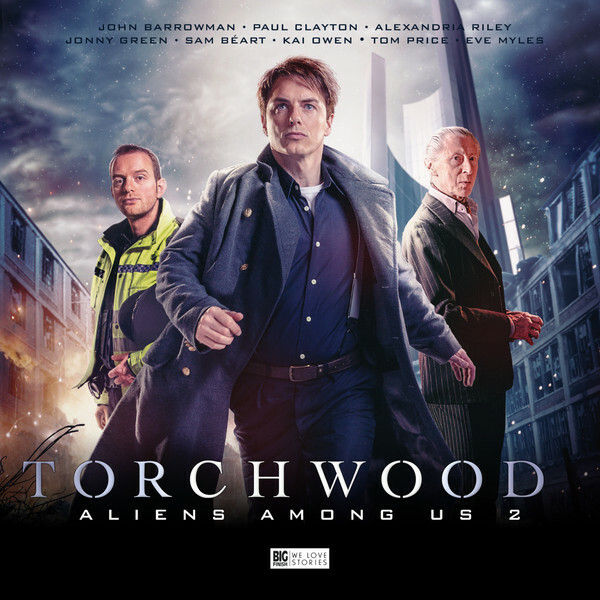 Out this month from Big Finish is part two of the new series of Torchwood Aliens Among Us. This series continues on from Miracle Day and so far it has been better than it. 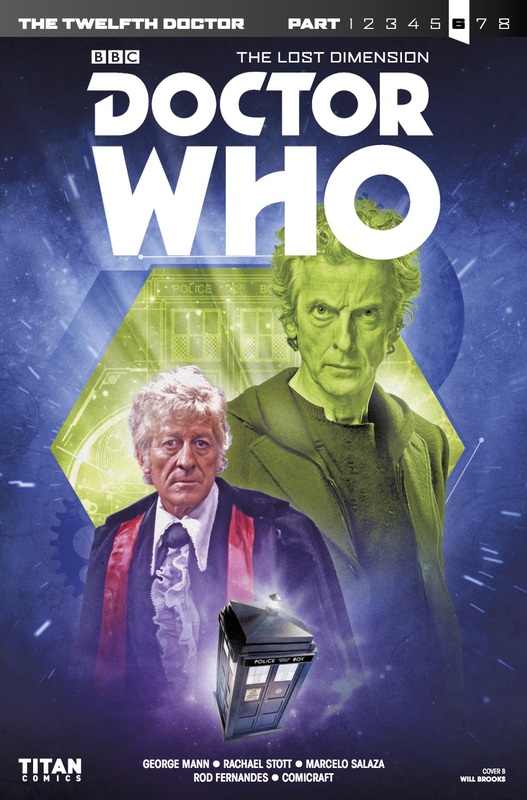 You can order this new box set from the Big Finish website. Out now from Big Finish is a download only adventure featuring the 8th Doctor and Susan. This story is narrated by Susan herself Carole Ann Ford. You can order this download only story from the Big Finish website. Everyone Susan Campbell cared about has gone. Most of them died in the second Dalek invasion, and her grandfather never visits. She's living in what used to be Coal Hill School, helping Earth rebuild again. This is just the first in a sequence of predicaments facing Susan - and the connection between them will shape the rest of her life. In the Forest of the Night sounds like a title to a fairytale more than it does for Doctor Who story. But then again that was more or less the gist of the story as it was full of fairytale references. From Little Red Riding Hood to Handsel and Gretel In the Forest of the Night was one big fairytale. It was a very different story with all the trees that had sprung up over London and the world for that matter and that was another fairytale reference in itself as forests are supposed to be dark and scary and the one that The Doctor was in was just that. 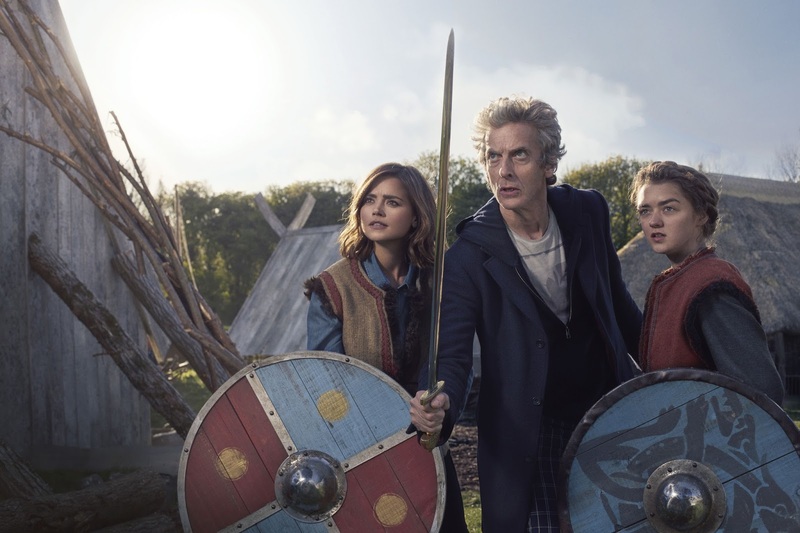 It was full of wolves and tigers and seemed to have over grown all of London and The Doctor had to find Maebh, who herself was dressed as Little Red Riding Hood, who had wandered off into the forest and seemed to be the only one that knew what was going on. Like I said it was a different story.